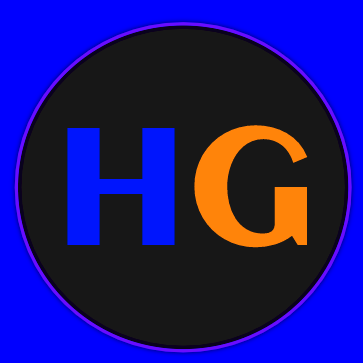 Providing honest opinions, reviews, thoughtful essays and other content on all things gaming. With music being a huge part of nearly all video games, I take a look some of my personal favourite pieces of video game music and my reasons behind them. In part 2 of my look at the Fable franchise, I discuss my thoughts on Fable 3 and what I hope a future game will change and keep the same. This first part of two will look at Fable 1 and 2, what I liked about them and the issues that they had. Enter your email address to follow this blog and receive notifications of new posts by email. This will really help me out.